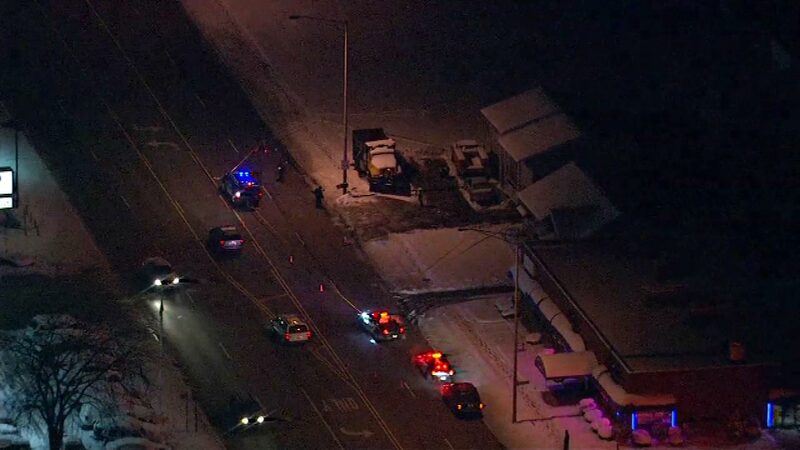 ELMHURST, Ill. (WLS) -- Police in suburban Elmhurst are searching for a driver involved in a hit-and-run crash that that critically injured a pedestrian. Officials say the incident happened early Tuesday morning in the 700-block of York Road. Investigators say the driver was in a light-colored semi truck. They think the driver may not have realized someone was hit. Anyone with information is encouraged to call Elmhurst police.